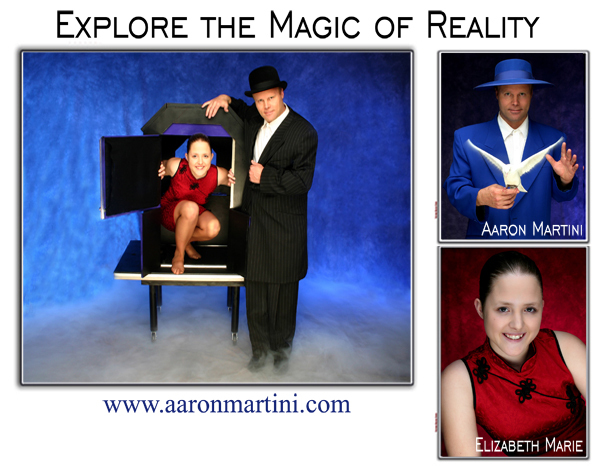 Aaron has headlined in the corporate entertainment world as one of the most innovative acts and has taken audiences on a mind boggling journey of magic, mystery and mayhem. His creative and 'edgy brand of clean entertainment' is highly interactive and high energy! 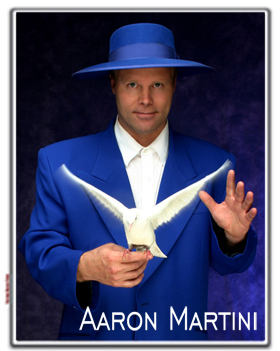 Aaron offers a variety of corporate packages that will make your special event more memorable and exciting. Each show is tailored to suit your individual needs. Through audience participation, comedy and strong magic, audiences of all ages are thoroughly entertained, thus making your special event more memorable and successful!
" 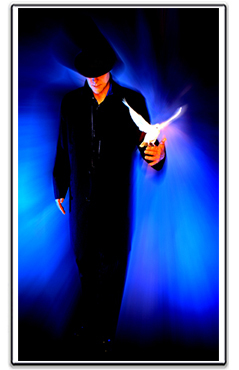 ... taking magic beyond the limits ... "